THE DIVORCE AND FAMILY LAW ATTORNEYS OF THE LAW OFFICE OF RUSSELL I. MARNELL, P.C. CONCENTRATE THEIR PRACTICE IN COMPLEX DIVORCE, CUSTODY AND ALL AREAS OF FAMILY LAW THROUGHOUT NASSAU COUNTY, SUFFOLK COUNTY AND THE LONG ISLAND , NEW YORK METRO, QUEENS, WESTCHESTER, MANHATTAN AND BROOKLYN. Welcome to the Law Offices of Russell I. Marnell, P.C. The Law Offices of Russell I. Marnell, P.C., is one of Nassau and Suffolk counties most esteemed family law firms, providing exceptional client representation for more than 25 years. Founded in 1985, Mr. Marnell and his attorneys have concentrated their practice in aggressively defending the rights and interests of our clients in all matters involving divorce, custody, and family law. 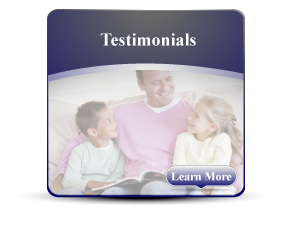 In Jericho, NY, family law attorneys often represent clients with non complex divorce issues. The advantages of a non complex divorce are many. A non complex divorce can have many of the same issues as a complex divorce but here the couples tend to agree on the outcome, alleviating complications. 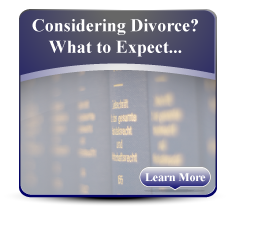 However, any divorce, complex or not, warrants the legal representation of an experienced family law attorney. Jericho is a hamlet and census-designated place (CDP) in Nassau County, New York on the North Shore of Long Island. As of the United States 2010 Census, the CDP population was 13,567. The area is served by the Jericho Union Free School District, the boundaries of which differ somewhat from those of the hamlet. The boundaries of the Jericho Post Office vary from both the hamlet and the school district boundaries, notably the inclusion of a portion of Jericho in the Westbury zip code, and the inclusion of a portion of Syosset in the Jericho zip code. Located mainly in the Town of Oyster Bay with a small part in the Town of Hempstead, Jericho was part of the Robert Williams Plantation in 1648. The English families who settled in Jericho were, or soon became, Quakers, members of the Society of Friends. Many fled from persecution in England and in the New England Colonies. They sought a peaceful existence as farmers. 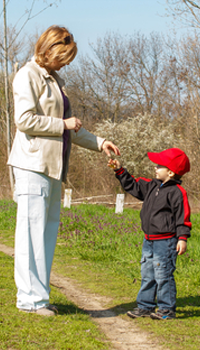 As no two people are alike, neither are any two families, or legal matters involving family situations. Financial implications vary. The degree of psychological and emotional trauma may differ. There may be other legal issues and personal ramifications to be considered. Since 1985, the Law Offices of Russell I. Marnell, P.C. has realized this. Concentrating on complex divorce and family law, our firm has litigated many cases to Court decision, including those involving orders of protection, child abuse and neglect. 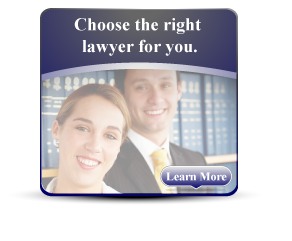 Most experienced matrimonial attorneys charge a consultation fee. The primary reason we charge a consultation fee is to prevent your spouse from "attorney shopping" i.e. if your spouse were to meet with several top attorneys, you would be precluded from retaining any of the attorneys yourself. This tactic is called "poisoning the well." Consultations typically last one to two hours during which you will receive our undivided attention. Our office will contact you within 24 hours to confirm your appointment.